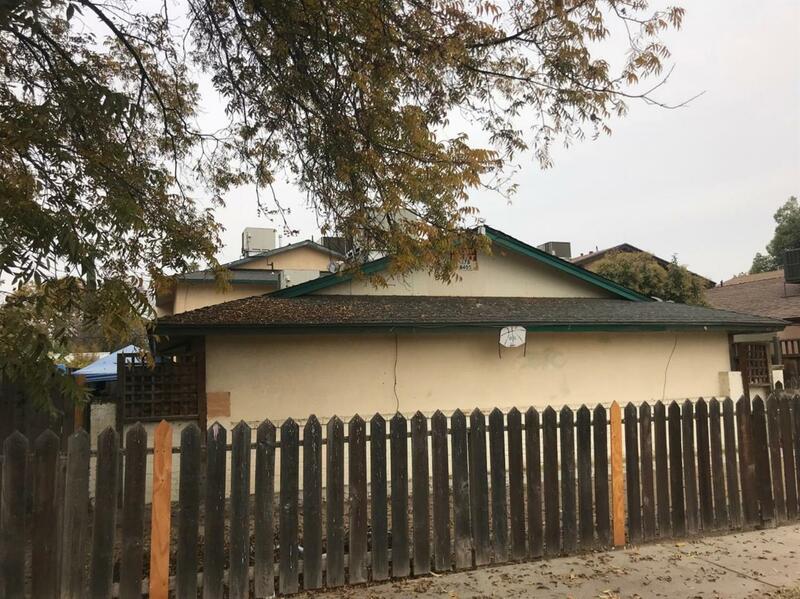 4 unit complex with long term tenants. Each unit is 2bed 1bath. Rents are on the low side and can be raised for increased ROI. Please do not walk the grounds or disturb the tenants. Please submit offers subject to walk through inspection.